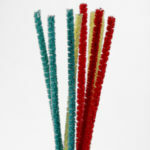 How a Pipe Cleaner Can Stop Your Child’s Meltdowns! Does your child sometimes unexpectedly meltdown at the drop of a hat? Does unexpected change or inflexibility lead to frequent tantrums? If so, you’re not alone! Helping kids sort out their frustrations can be a challenge, especially when they have a tantrum that ramps up quickly. Practical tools that help a child understand how their behavior impacts others can be simple, like the following example from Jen and her son Jonah. Unexpected changes were very difficult for Jonah. He once screamed for 45 minutes due to an unexpected reprimand! Mealtimes were particularly tough. If we said we were having chicken for supper, he might think it was chicken nuggets. Then when he came to the table and saw chicken breast, he would scream “That’s not what I wanted! I wanted chicken nuggets!” and get so upset he’d refuse to eat. 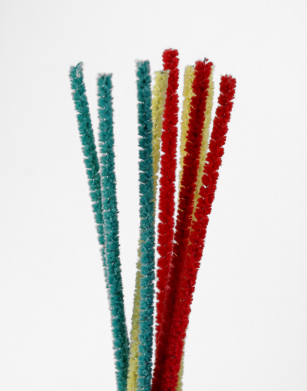 One day we tried this hands-on learning activity with a popsicle stick and a pipe cleaner to teach Jonah about the value of flexibility. We talked about how sometimes people just want things to go their way, and if they don’t get their way they explode! 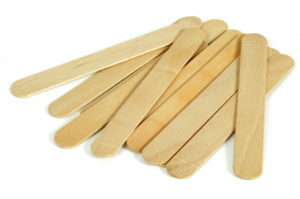 “That’s being rigid, like this popsicle stick. When rigid people don’t get what they want or what they expect,” I said, pressing the popsicle stick, “they just keep trying to make things go their way, and then BOOM, they explode!” The popsicle stick snapped in my hands. That night at dinner Jonah used the pipe cleaner and another stick to teach the rest of the family about being flexible or rigid, repeating his story about his vacation flexibility. Then later we watched for other little times when he was flexible and reminded him of how helpful and grown up it was when he did that. We also would sometimes give him a heads up before an unexpected change or challenge and say, “Now this is gonna be an opportunity to be flexible. Do you think you can do that?” His own prediction of success helped him to be flexible. Over time it got easier and easier… Now when we say “Wow, Jonah, thanks for being so flexible about this!” he says, “Yeah, it’s no big deal. I can do that.” It’s so fun to see Jonah be so grown up about things that he literally had no idea how to cope with before (and neither did we for that matter!). Do you see how Jen’s own proactive creativity created an opportunity for her child to learn an important life skill of flexibility? Kids young and old can learn from this object lesson. (If it feels too contrived for an older child you can just tell the story, or talk about the difference between these rigid and flexible objects, while comparing the objects to real-life flexibility.) Look for any possible examples of your child’s flexibility to affirm. Jonah’s story perfectly illustrates that sometimes children misbehave because they lack the skills to behave appropriately. 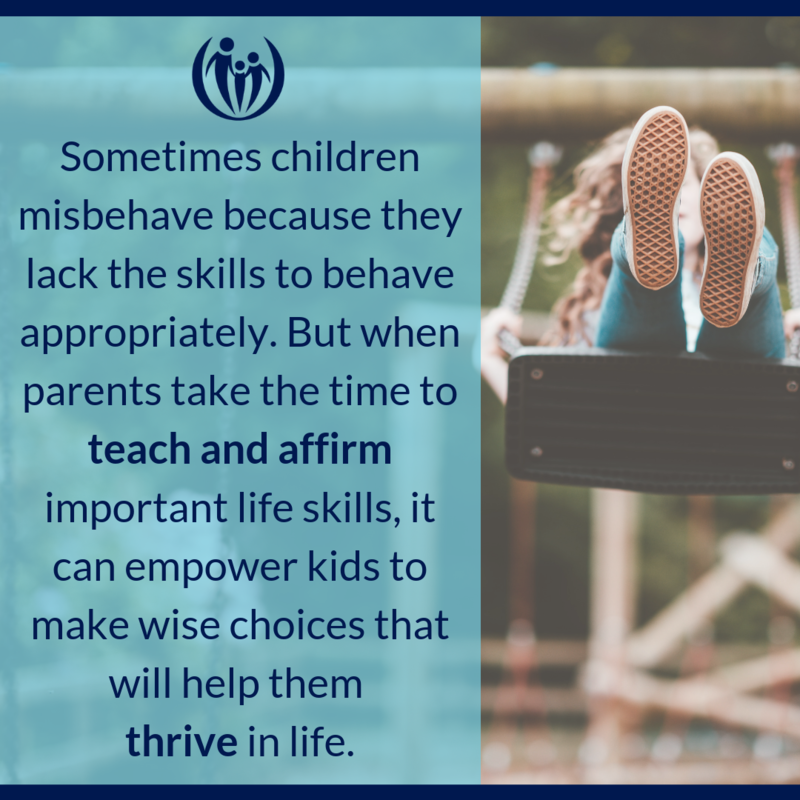 But when parents take the time to teach and affirm these important life skills, it can empower kids to make wise choices that will help them thrive in life. Download our FREE in-depth ebook Helping Kids With Anger. It will provide thoughtful insights and creative ideas to help your struggling child. Struggling with an angry child? 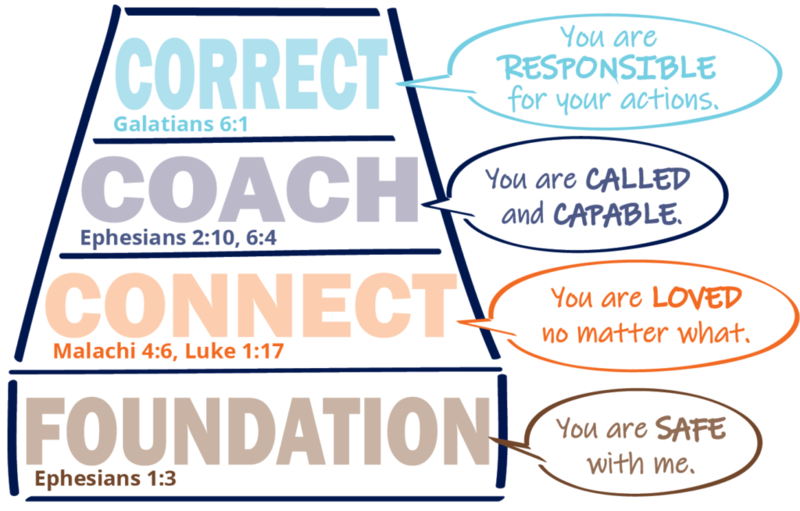 Request our FREE in-depth ebook Helping Kids With Anger and let it transform your family.